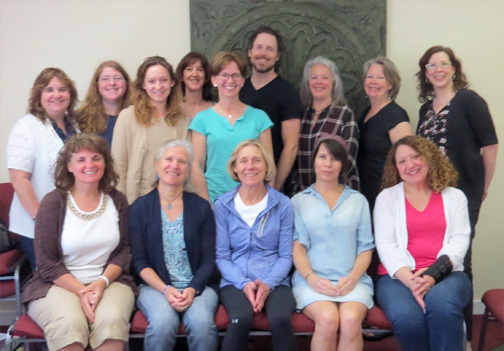 Are you excited about learning EFT in a supportive and professional community? The EFT student membership level is open to anyone who is enrolled in one of our EFT Level 1, or above, courses. As an EFT student member, you get access to our exams. You also can connect with your fellow EFT students in our session swap directory where you can exchange practice sessions. The EFT Student Membership Fee is £25 per year*. Do you have previous EFT training and think you would like to join at a higher membership level? Click Transferring to EFT International to learn more. To join as an EFT Student member, fill out the form below. £25 GBP annual fee for membership at the EFT Student level. What Are The Benefits of EFT International Membership? Where Can I Find an EFT Training?